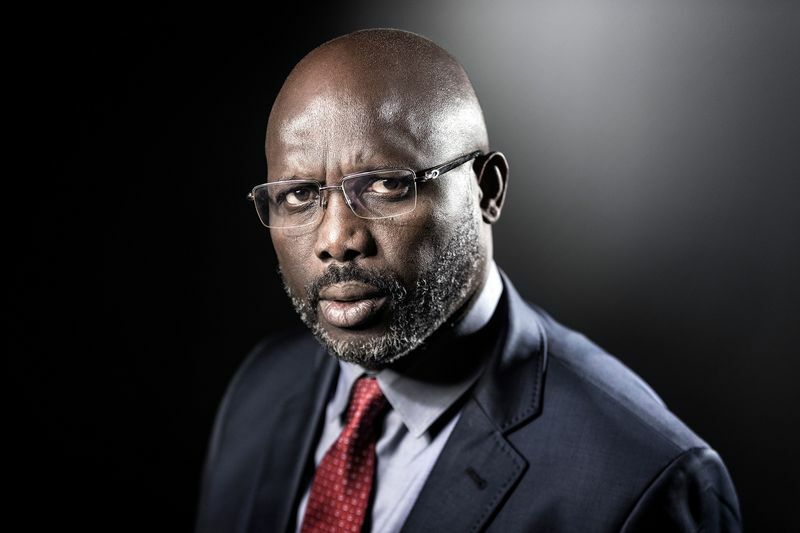 His decision came after he was instructed by the Nigerian Football Federation (NFF) to be reporting to the National Technical Director of the Federation, Shaibu Amodu. The Chairman, NFF’s Technical and Development Committee, Chris Green, said on Thursday that this development was for easy coordination. 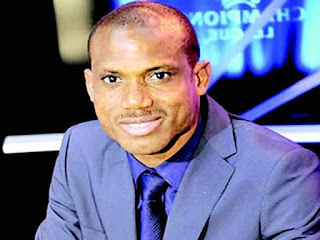 It is unclear as at press time if Oliseh has informed the Nigerian Football Federation about his decision. The Guardian reported on February 12 that there were allegations that Chris Green, was the one ‘instigating’ the campaign to sack Oliseh. Ever since Oliseh’s “insane” attack on critics, there had been no love lost between members of the Technical committee and the Super Eagles coach. Things came to a head on Wednesday, February 10, 2016 when members of the technical committee, which has on it people like Christian Chukwu, Paul Bassey, Victor Ikpeba, Mutiu Adepoju and Garba Lawal allegedly resigned their appointments. According to a newspaper report, the technical committee members resigned en mass following the refusal by Pinnick to carry out their recommendation, in which they recommended outright dismissal for coach Oliseh. Oliseh’s reasons for resigning may not be far from the truth. The Guardian also reported earlier that ailing Eagles coach Jean Francois Lusciut has begged to be paid at least part of what the NFF owe him in salaries for him to proceeds to Belgium for further treatment after his surgery in South Africa last month. It was gathered that the Belgian coach is owed five months’ pay, which totals 10 million Naira at two million Naira a month. Incidentally, Lusciuto was left stranded in Lagos when the Super Eagles returned from the 2016 CHAN in Rwanda and he had to find his way back to his base in Togo, where he lives with his wife.